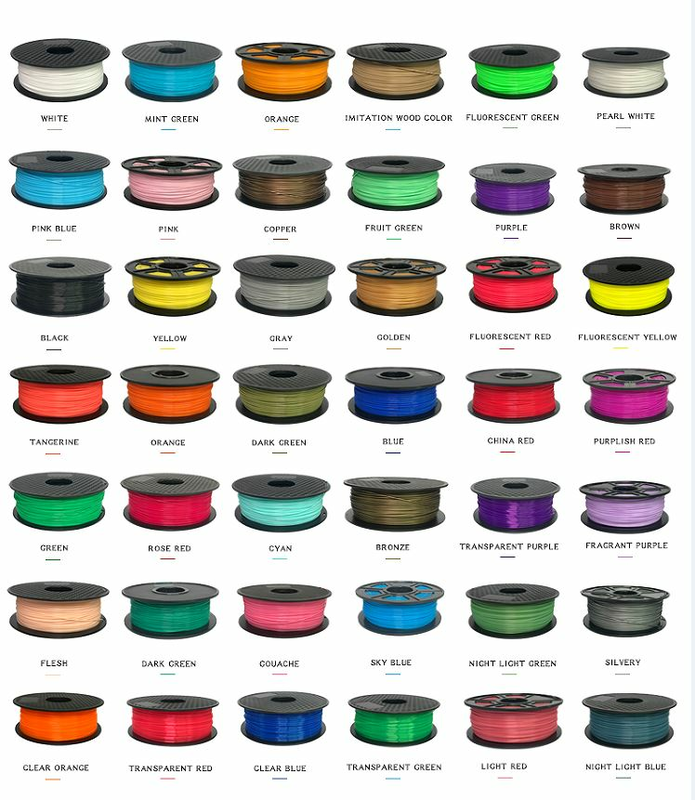 ABS,PLA and PCL are applicable to 3d printer pen and and all the filaments are fit for desktop level (FDM) machines such as:Makerbot, Cubex, D-force deltabot,Ultimaker, System, etc. Packaging: NW 1KG/ROLL,Vacuum packaging with desiccant by OPP bag. Then one roll in one box. 10 boxes per outer carton. 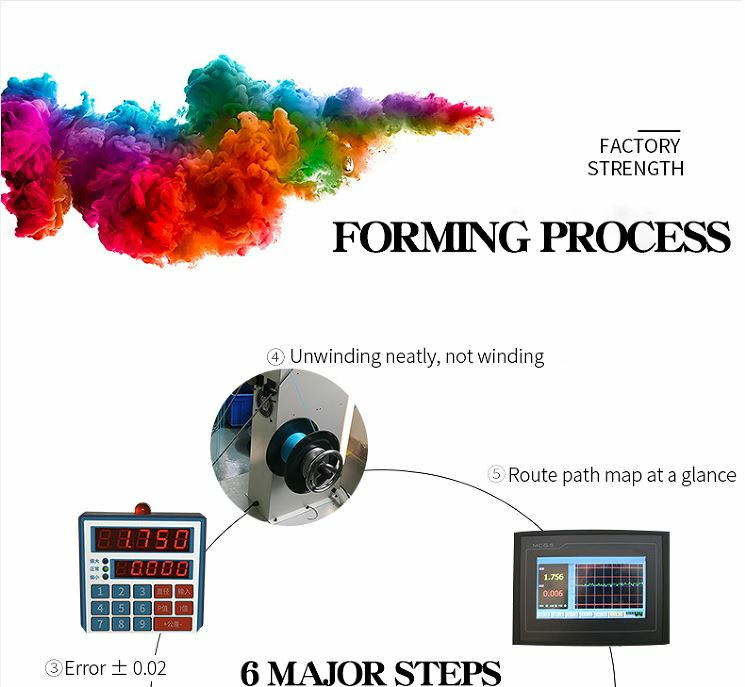 Q1 : Are you trading company or factory? A1 : We do both manufacture and trading. Q2 : Which services can you provide? 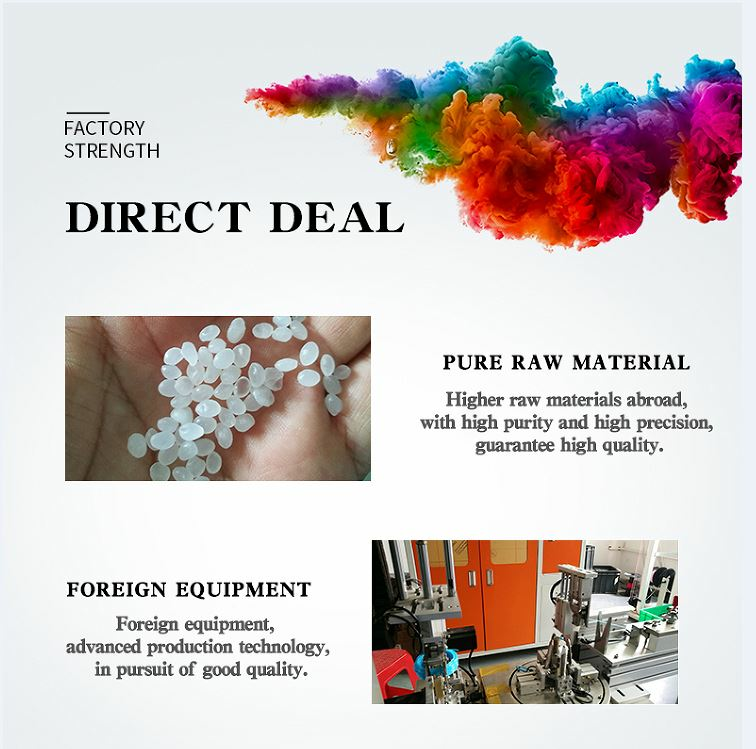 A2 : R&D new products and also do OEM and ODM. We can help our clients arranging Exporting and shipping. Q3 : Which market do you mainly sell? Q4 : Do you have some certificates? 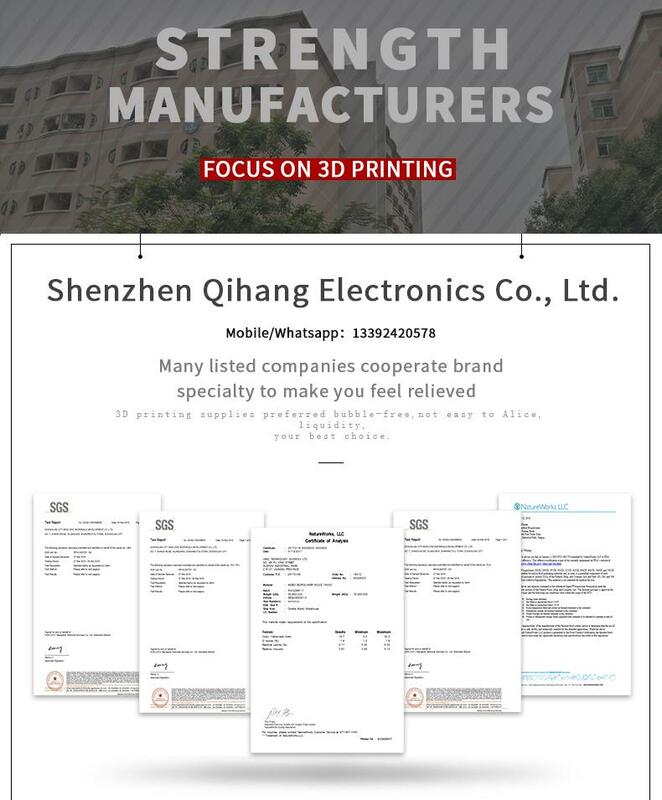 A4 : We have CE, RoHS, FCC certificates. And we have our design patent.